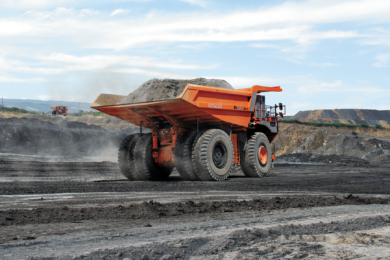 Uptake says it and the world’s largest copper producer, Codelco, are working on an artificial intelligence (AI) solution to monitor the health of mining equipment and ensure operations run efficiently and maintenance needs are predicted. 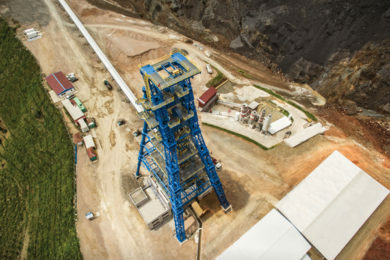 The agreement, part of Codelco’s digital transformation plan, includes mining and processing equipment at Codelco’s Division Ministro Hales (DMH) mine in Calama, Chile. In addition, Uptake will monitor grinding mills, roasters, crushers, pumps, haul trucks, and other machines with a view to creating a comprehensive and enterprise-wide Asset Performance Management solution across all of the company’s operating mines. 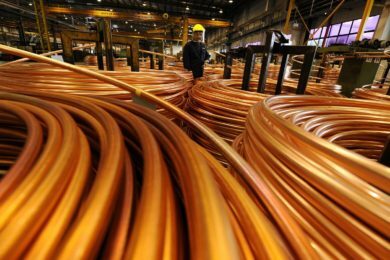 In 2017, the company’s DMH mine produced 215,086 t of copper alongside more than 126 t of silver. 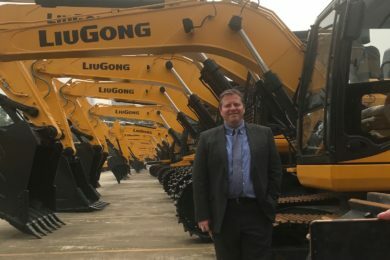 Jay Allardyce, Uptake Executive Vice President of Industry, Product and Partnerships, said: “Codelco is the world’s leader in copper production and we’re pleased to support their digital efforts to make operations and maintenance expenditures more efficient by increasing visibility into the real-time and future health of mining machines. Uptake’s APM software solution improves operational efficiency by leveraging AI to create business value from operational data, according to Uptake.